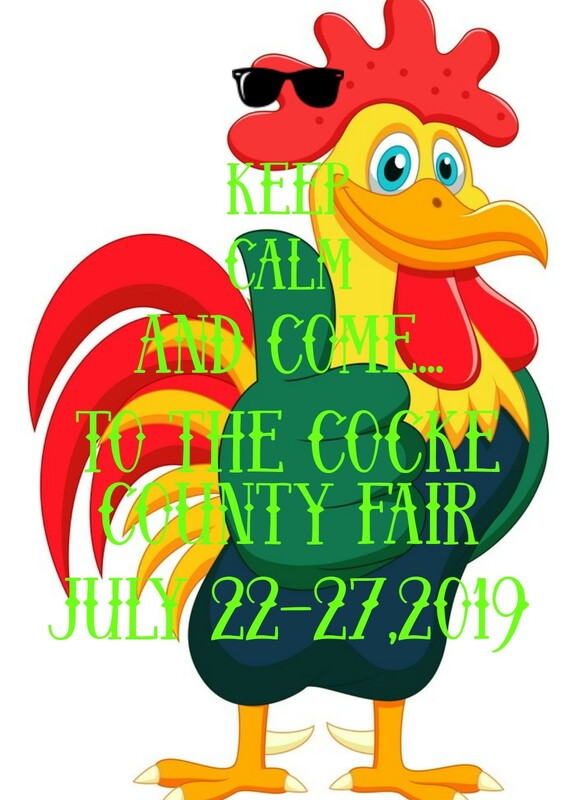 Entries can be picked up on Monday, July 22, 2019 after 5p.m. A sample of entries will be kept for the Fair display. Fair Committee will dispose of all items not picked up. Paper plates, covered cardboard, and disposable pie pans are recommended, glass dishes will be accepted. The Fair Committee cannot be held responsible stolen or broken dishes, plates, or containers. Judging will be on appearance, texture, uniform of color, size, and flavor. Only one(1) entry per lot, per exhibitor may be entered and the person submitting an entry must be the baker. Adults and Youth will be judged separately.